“It’s better to have it and not need it, than need it and not have it” – This is spot on when thinking about how to dress for a day snowboarding on the slopes! When you face the elements snowboarding, it is essential to layer correctly so you can stay warm, dry and comfortable all day. Nothing will make you miserable faster than getting damp and chilled to the bone. Your day will be cut short and may impede the rest of your trip due to illness. The correct clothes and effective layering can make all the difference to give you a positive experience on the slopes. The weather and environment on a mountain can change in an instant, so you need to prepare for all conditions. Watch and Ride Pro Tip: It is best to dress in layers to allow the flexibility to remove or add clothing to suit the environment. Many think big, heavy items are best to keep warm and dry. However, if the clothing isn’t designed for activity and winter sports it can get wet and hold water. You can easily get a chill sweating in clothing not meant for activity. Steer clear of cotton and jeans! Technological innovations are pushing boundaries in the snowboard clothing industry. New materials, fabrics, and insulations are constantly being developed. 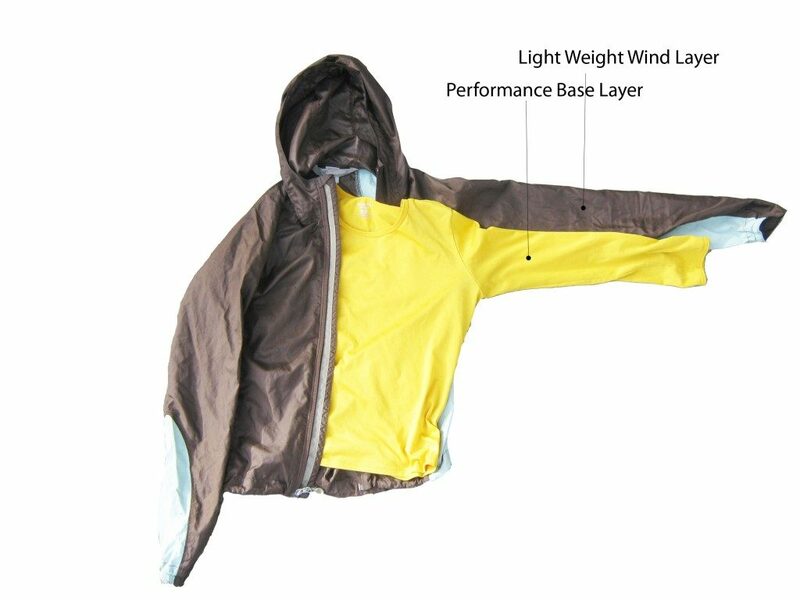 As a result, clothing items are becoming warmer, lighter, more breathable and feature superior wind/waterproofing. Proper layering can be an investment, however, it reaps rewards by allowing you to stay comfortable and get the most out of your day on the snow. Radiative heat loss happens due to lack of insulation. Body heat seeps out and escapes in the cold environment. 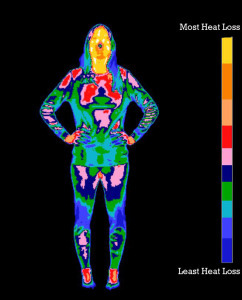 Conductive heat transfer occurs when the body is in direct contact with a cold surface. Wet clothing like a sweaty base layer, snow going down your pants on a powder day, damp gloves or sitting on the snow are all prime ways to lose heat this way! Convective heat transfer happens when warmth is drawn away from the body / exposed skin by wind. Wind chill is also worth serious consideration, as it can easily catch you out. It is based on a number of factors such as air temperature and wind speed. It may be calm at the bottom of the lift, however at the top, if there are 20mph winds, 0 degrees can feel more like -20! The 3-layer technique is a tried and true method! Every layer has a function to keep you warm, dry and comfortable all day long while you snowboard. The base layer is in direct contact with the skin. Its purpose is to regulate body temperature and manage moisture by wicking away sweat. Base layers all dry quickly and draw moisture due to the materials used (polyester, merino wool and silk). By staying dry you avoid chilling your body temperature which can eventually lead to hypothermia. Thermal base layers are available in a number of weights / thicknesses (light, mid, expedition) to suit the temperature / environment you are in. Wear a base layer on your lower body as well for optimal comfort and protection from the elements. The 2nd layer keeps you warm and shields you from the cold. An Insulating layer is crucial as it keeps the cold out and body heat in. Goose down and wool are natural fibres that make awesome insulators as they effectively trap air between the fibres. These fibres provide surprising warmth despite being light and not bulky. Fleece is a synthetic material that provides warmth while being lightweight and breathable. When compared to natural fibres, fleece can be bulkier in appearance and feel. Many insulators can also cut out the winds cooling power by using a membrane that protects you, yet doesn’t hamper breathability. They can come with a much higher price-tag though. Flannels are useful mid layers on warmer days as they are not too thick / heavy and many companies now make then with technical fibres for increased wicking / breathability. The outer layer is to protect you from the elements. Its function is to keep out water and wind, while breathing and wicking so you don’t get drenched in sweat. 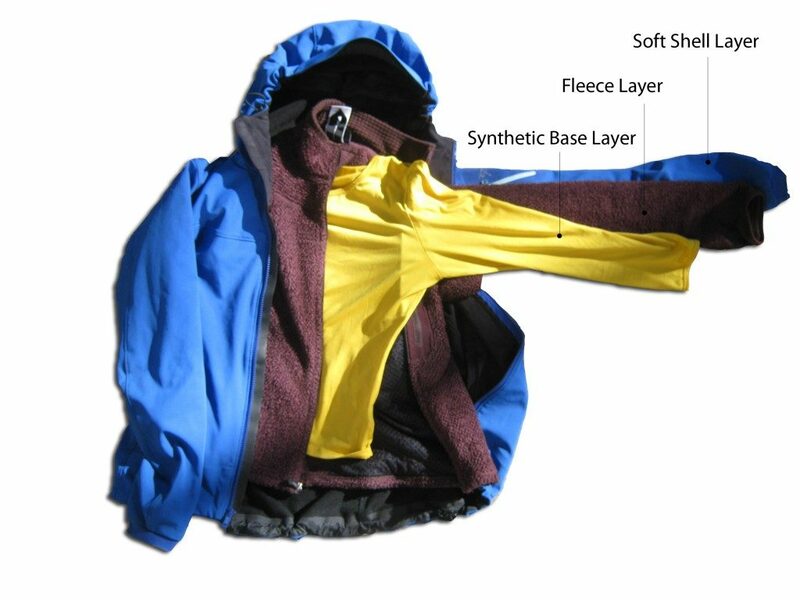 Can be a thicker style jacket and pant with insulation or simply just a shell with no insulation. 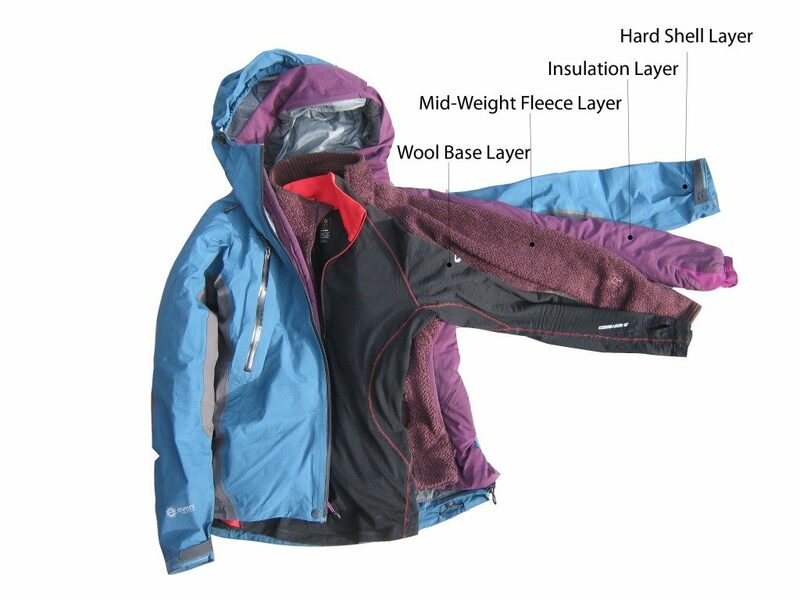 For cold harsh conditions, an insulated outer layer would be best to keep you extra warm. For warmer / wet conditions a shell would work great as they are lightweight and breathable. Tip: Insulated shells can definitely get pretty toasty when snowboarding due to the level of activity, especially in the springtime. Sometimes it’s better to stick with a shell and layer appropriately underneath. 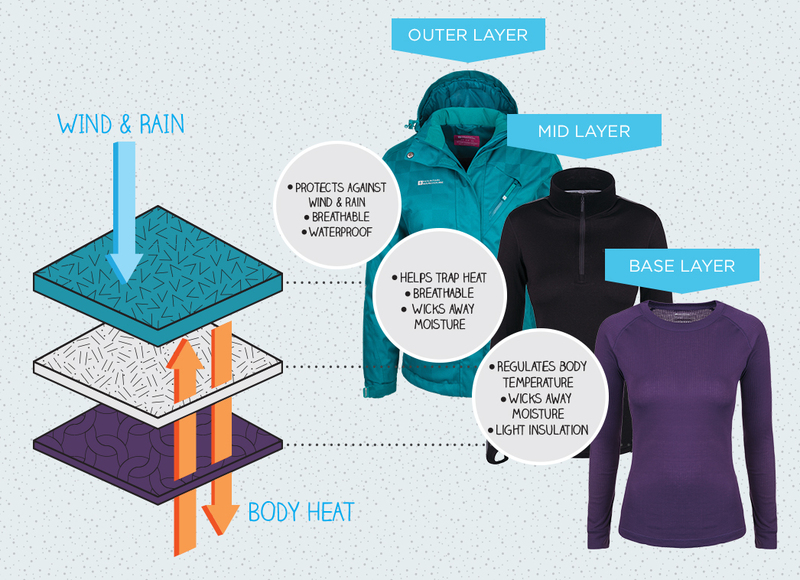 The outer layers of clothing can range dramatically in price depending on the tech present in the fibres / materials. Price will depend on how effective the waterproofing, windproofing, insulation and breathability are. Try to pick an outer layer that is 100% waterproof and windproof with sealed seams for optimal comfort and to keep the elements out. On blue bird and overcast days, SPF protection on your face is a must. In mountainous areas where you ride, the atmosphere is usually thinner and the sun’s rays are intensified by reflecting off the snow. It’s easy to fry your face and get a painful sunburn without SPF lotion. Google tans are a badge of honour to show you’ve had a number of days on the slopes. However, goggle burn will never be in fashion! Large amounts of heat can escape through your head. They can come in a variety of thicknesses and materials depending on the conditions. 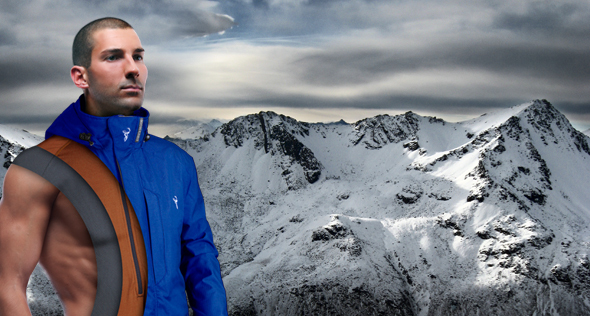 Many hats now use wind-stopping and wicking fibres to maximise your comfort in cold environments. For windy, cold and harsh conditions like a blizzard extra face protection can be crucial. It helps to shield your face / neck from over exposure and keep heat in so you don’t get a chill. Frostbite on the face is not pleasant! Quality goggles are definitely worth the investment to protect your eyes. It can be extremely hard to see and you will have to squint all day without goggles because the sun’s rays reflect off the snow and amplify UV exposure. When riding without eye protection air / snow will be blasting into your face, leaving your eyes streaming with tears. Cheap goggles tend to fog up easily and have narrower peripheral vision. Polarised lenses or Oakley Prizm lenses are the way to go as they offer superior vision in winter conditions. Never wipe the inside of your lens as it can take off the anti-fog coating. At the end of your riding day let them air dry. If there is snow or water spots lightly dab with a proper lens cloth. An essential piece of equipment to keep your hands warm and prevent frostbite. The thickness of glove comes down to personal preference. Thinner gloves make it easy to do your bindings, however, can be a little on the chilly side. Thicker gloves are warmer but make it harder to get things out your pockets or do your bindings. Mittens are always a good choice on extremely cold days to keep your fingers and hands toasty. An effective pair of snowboard socks should wick sweat and let your feet breathe. Standard cotton socks will leave you feet damp from sweat, ending up in you getting a chill. Use one pair of quality socks rather than doubling up, wearing two pairs can leave your feet sweaty and the liner inside your boots will get wet. Many companies are now making supportive compression socks that dramatically reduce muscle fatigue in your feet and boost your comfort. The proper clothing and equipment can definitely make or break your experience on the slopes, especially when heading out for a full day of riding. Knowing how to dress and layer for the conditions will maximise your time on snow. You don’t want it cut short by feeling chilled or have hypothermia and frostbite symptoms appearing. It can seem daunting and expensive to start buying the correct clothing, however, it is well worth the money to be comfortable and enjoy your time riding. Remember no jeans or cotton! How To Dress: Tried and tested 3 layers for your typical day on the slopes. Not Too cold, not too warm.